FAQ - Questions About Electrical Contractors and Electrical Services - Current Technologies Ltd.
What should I look for when hiring an electrical contractor? What other measures is there that will ensure I hire a competent electrical contractor? 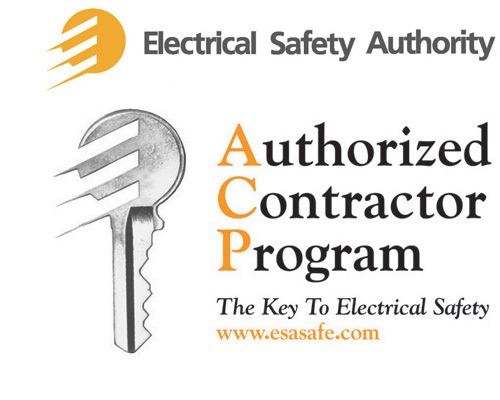 The Authorized Contractor Program (ACP) was developed by the Electrical Safety Authority (ESA) as a program to recognize those Licensed Electrical Contractors who consistently perform Ontario Electrical Code compliant work. What should I do before starting electrical work? 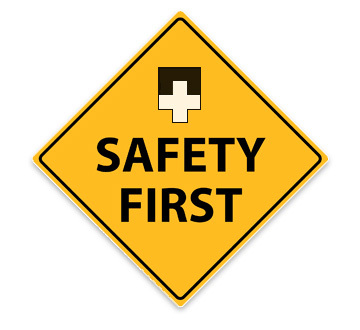 Know the rules - ask about the Ontario Electrical Safety Code requirements for electrical wiring and installations. Use approved products - look for the mark of a recognized certification agency on electrical products. 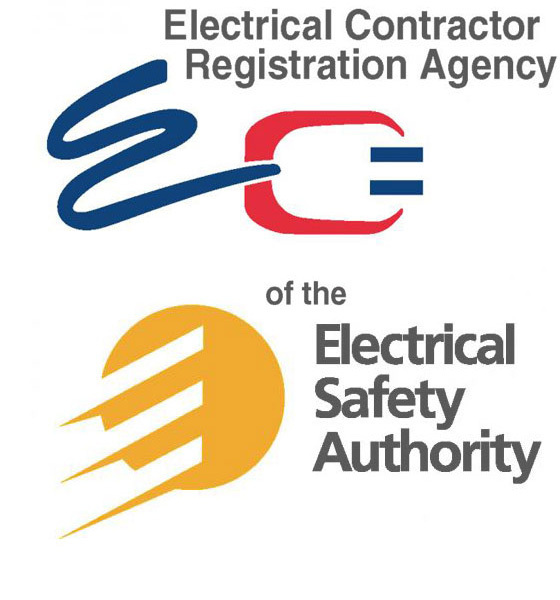 If you are not familiar with your electrical system, or do not know who has done the electrical work in your building in the past, ESA recommends you consult a licensed electrical contractor about your electrical requirements. Arrange to have your electrical work inspected - as required by the Ontario Electrical Safety Code.